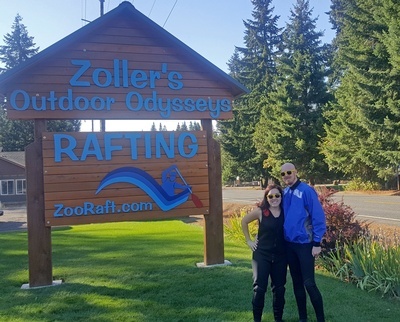 Rafting with Zoller’s Outdoor Odysseys! 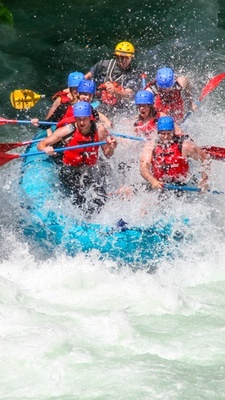 Come celebrate our 46th anniversary by rafting during the month of June and pay only $1 for every year we’ve been in business. 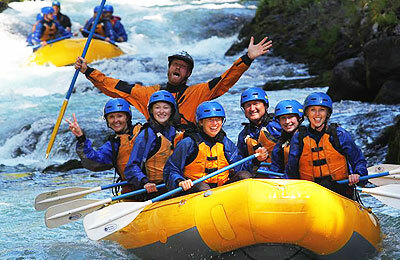 Use the online booking code MtAdamsChamber when booking at ZooRaft.com. Book your June fun today.